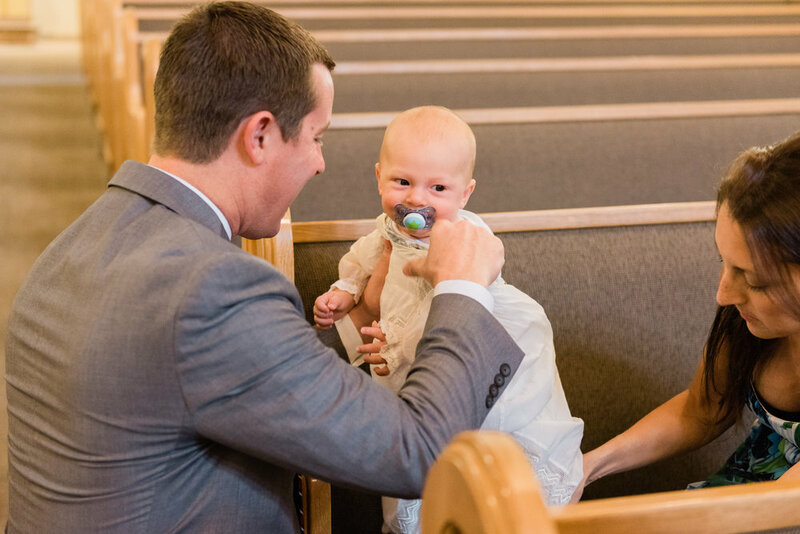 Being a wedding photographer in Tucson Arizona has one giant perk: if you do weddings, you are qualified to do almost any other event. While weddings are my primary focus, I've also done birthday parties, conferences, a very small graduation, and religious events. 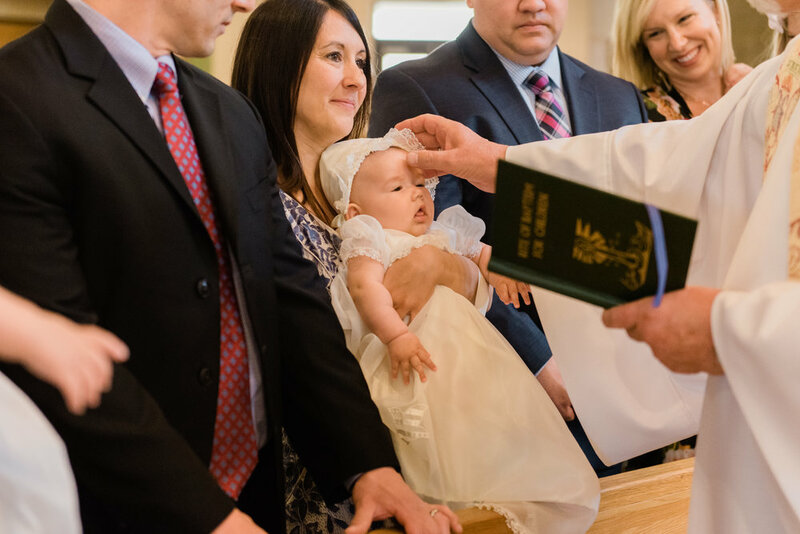 Here are some photos from this baptism at Holy Spirit Church in Tempe, Arizona. This family was easily one of the sweetest, most inviting families I have ever met. This was a special time for them and I'm oh so glad I was able to preserve those memories for them.